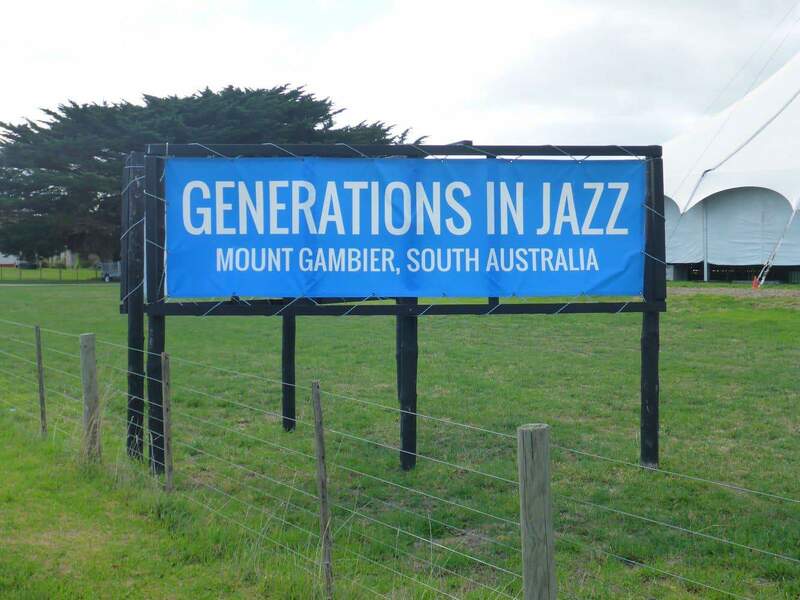 Mount Gambier is well known for a popular Jazz event known as Generations in Jazz. The next festival will be held in May 2018. Whilst offering a range of amusement options for visitors, the Generation in Jazz festival welcomes many talented people to take part and showcase their talents. Unquestionably, this event offers a wonderful platform for young jazz musicians to learn, perform and grow as jazz artists. This annual jazz festival offers the renowned James Morrison Scholarship and the Generations in Jazz Vocal Scholarship to the winners of the show. The James Morrison Scholarship is offered to solo instrumentalists to help them in pursuing and following their dreams to become a professional musician. The event chooses six finalists and all of them attend a final adjudication of the Generations in Jazz weekend in Mount Gambier. The winners receive $10,000 prize money and receive an instrument valued at around $3,000 from Yamaha Australia. Similarly, the Generations in Jazz Vocal Scholarship offers $5,000 to the winners to aid them with their jazz careers. 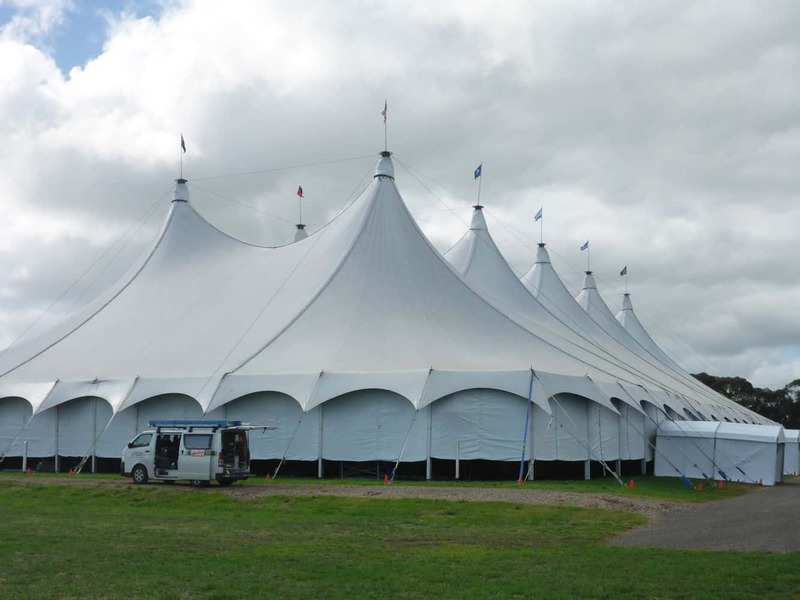 The event provides an excellent environment for the young musicians to learn new music and perform in front of a huge crowd. In addition, learning with other students in a supportive setting helps the young musicians to gain confidence and get a global exposure. As an added bonus, the youngsters will also get an opportunity to hear some internationally renowned jazz professionals. To help the youngsters in learning jazz music, several schools across Australia make this an annual event and send their students on a joint school trip to Mount Gambier. 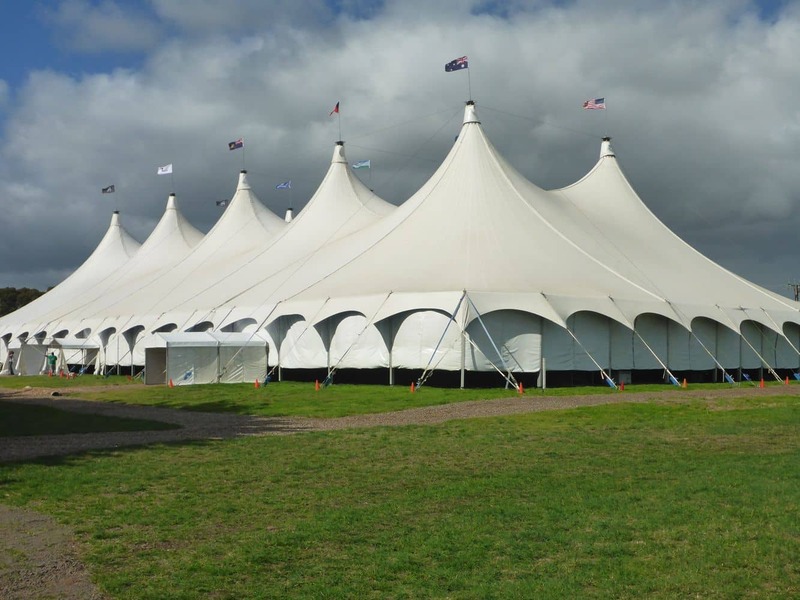 With its increasingly high popularity, the event is a major tourist draw in Mount Gambier and the surrounding region. When will tickets become available for 2019 GIJ weekend? I have just checked the official event website and it appears that tickets are now on sale. You can see the different ticket classes and prices here, along with being able to book directly: https://events.ticketbooth.com.au/events/24352. Generations in Jazz is held at “The Barn” which is located at 747 Glenelg River Road, Mount Gambier. The Barn actually has accommodation facilities, so if you wont have a car during your stay in Mt. 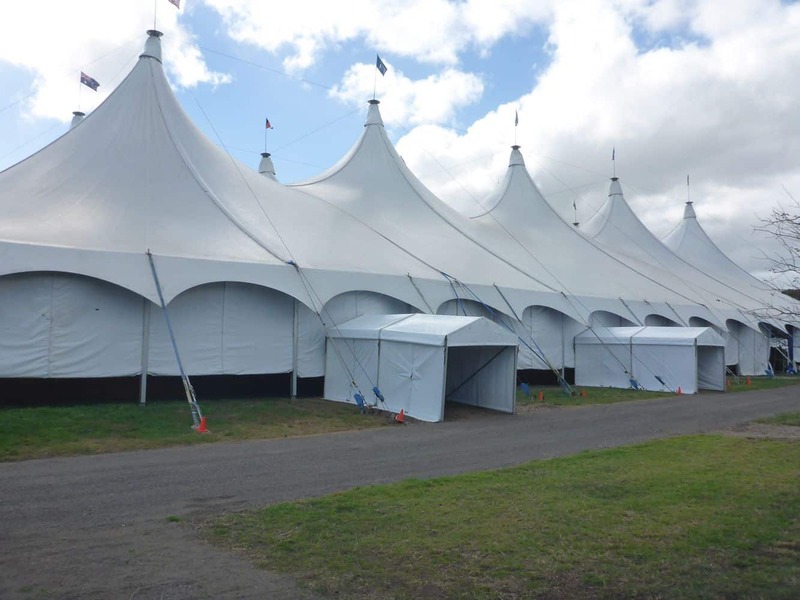 Gambier, you cant get much closer to the event than by staying at The Barn! I have attached a link here for you so you can select your dates and book your accommodation straight away.